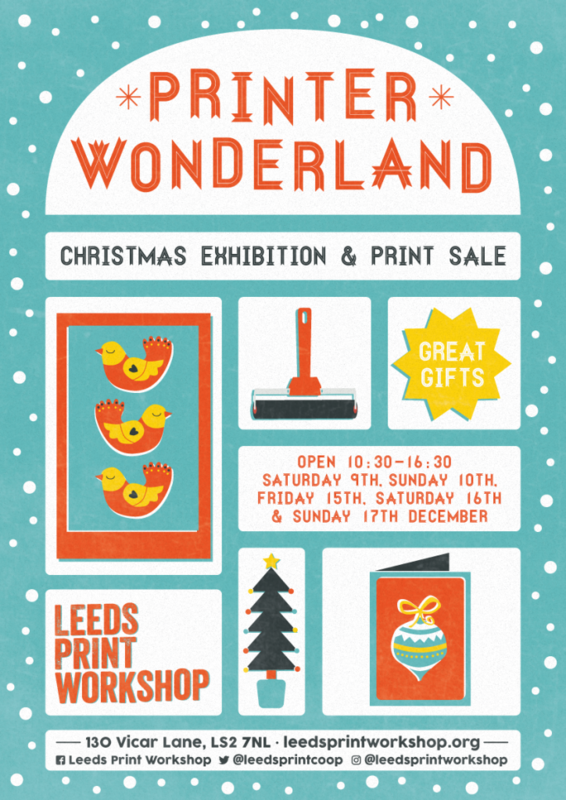 We’d like to invite you to our ‘Printer Wonderland’ Christmas Exhibition and Print Fair which is to be held on Saturday 9th, Sunday 10th, Friday 15th, Saturday 16th and Sunday 17th December 10:30am-4:30pm here in the project space at 130 Vicar Lane. 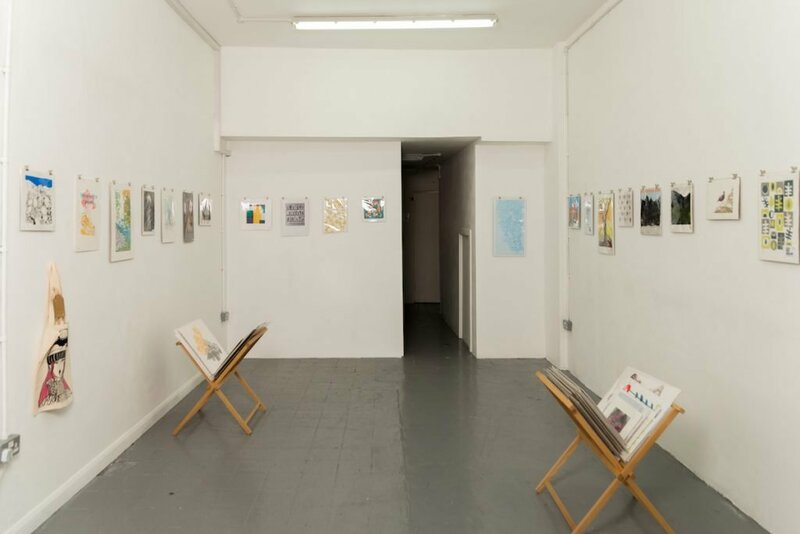 This is a great opportunity to see some of the fantastic work made by our members over the last year and to buy some unique prints, cards and gifts. We’ll also be mulling some wine and generally getting in the festive spirit!